With fashionable style and fabulous tone quality. 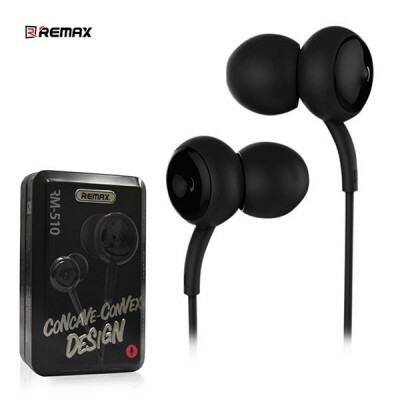 Trendy and stylish earphone, noise isolation with precise bass, high fidelity sound, universal 3.5mm jack. 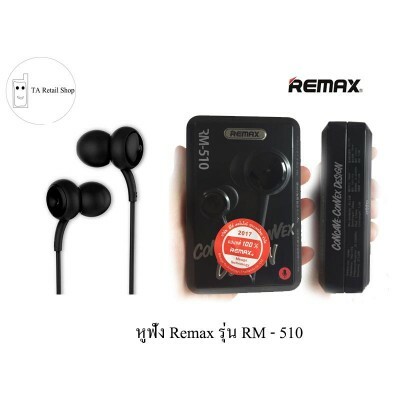 - This stereo headset is suitable for all mobile devices such as iPod, MP3 players, MP4 players, iPhone, iPad, iPad Mini, and mobile handsets. 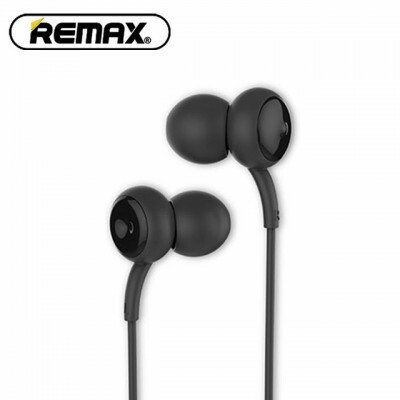 - Delivers clear, crisp sound through ergonomically-designed earbuds. 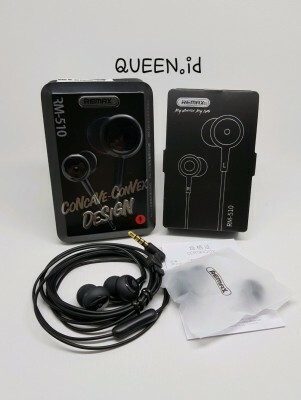 It has a standard 3.5mm stereo plug and a 1.2m long tangle-free flexible cord is comfortable to wear and has rich bass. 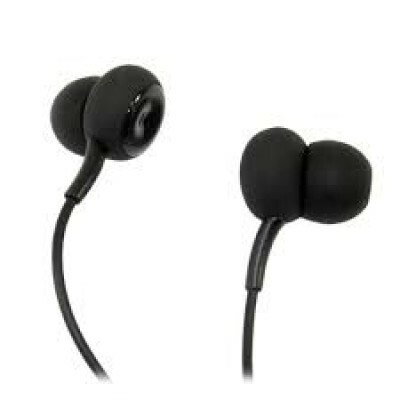 the base of the earphone is made of electroplated metal to give it solid sound. 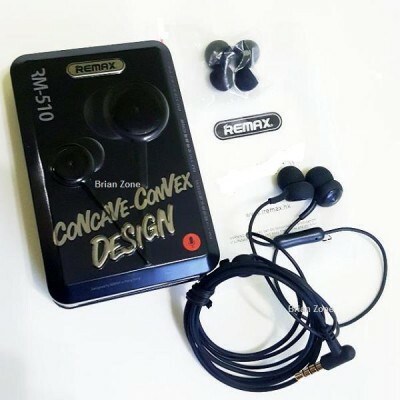 By using this earphone you can answer the call, and control the music, and photo control-(these functions have litter difference between different brand smart-phone). 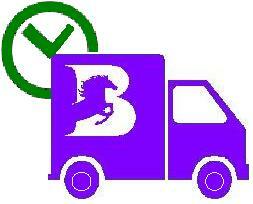 - Specifications of REMAX 510 : Product Dimension : 49.2 x 0.4 x 0.4 inches. 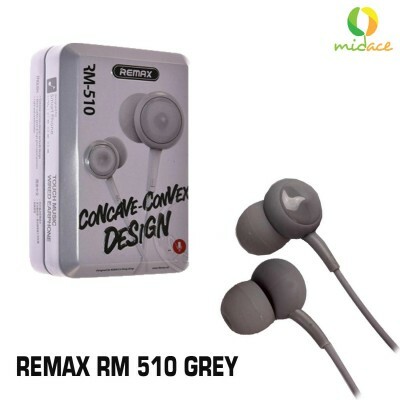 Item model number: RM - 510.